Would you like to escape our wet and cold weather in autumn? If your answer is “Yes” we have the perfect vacation spot for you. Thanks to its altitude, Uganda has a pleasant, temperate-tropical climate, which has hardly any seasonal variations in temperature due to its location on the equator. 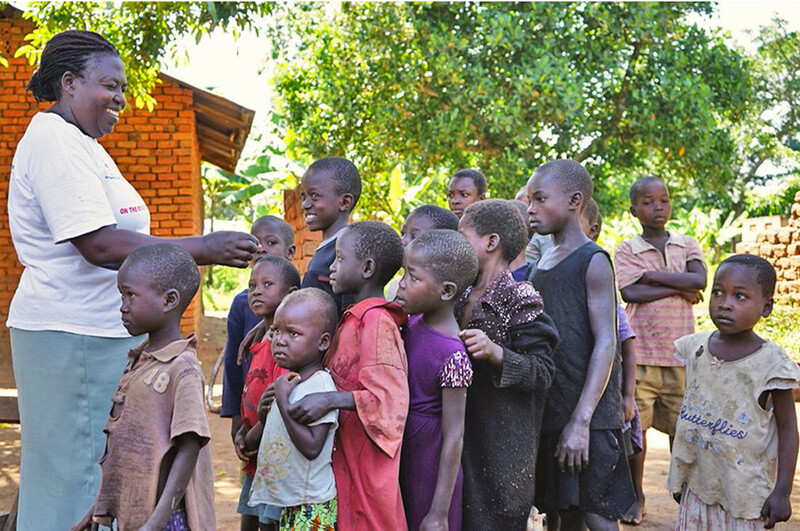 The perfect time to visit Uganda is during the two dry periods from December to February and from June to August. 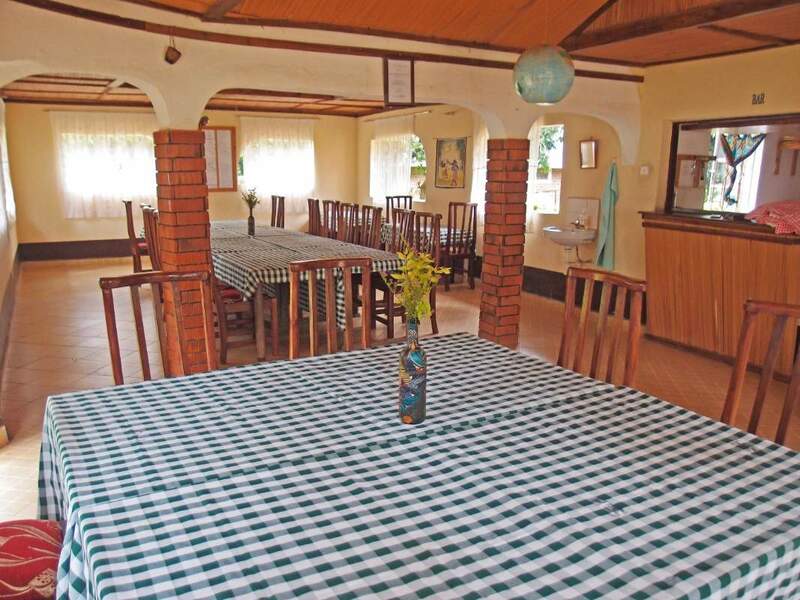 Our Guesthouse in SALEM-Uganda offers all the amenities you need for a wonderful holiday. It is situated 12 kilometres from Mbale. 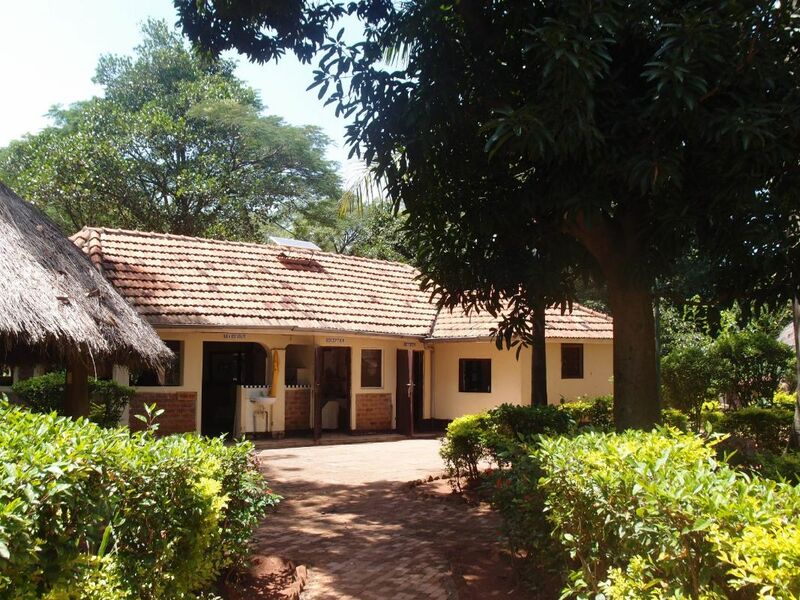 In our green leafy environment you can relax and enjoy all the comforts of our guest house while experiencing the beauty of Ugandan village life. The small guest houses are located in the heart of a 20 acre compound. 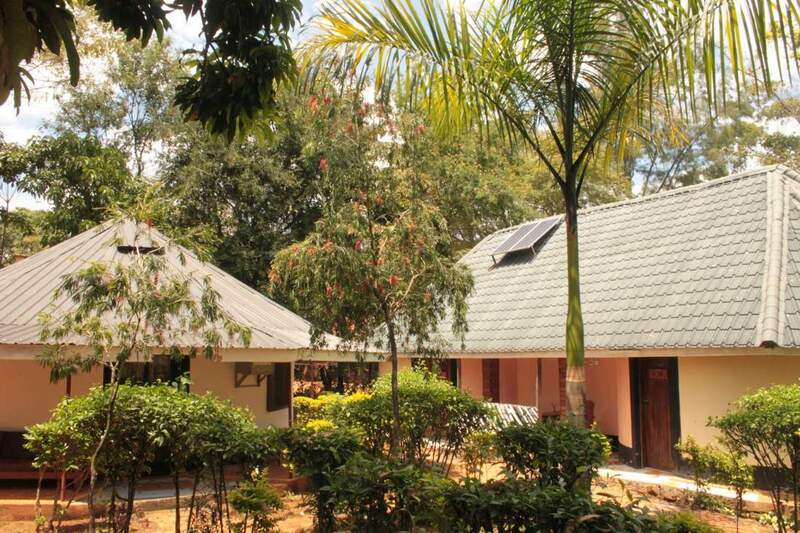 SALEM is the perfect place to relax after the stress of staying in Kampala and to experience Uganda from a totally different perspective. For more information see our own website: www.salem-uganda.org. You can also book your holiday right now at booking.com.